Caseology is running another giveaway to gift one of their fans with a brand new Android smartphone! 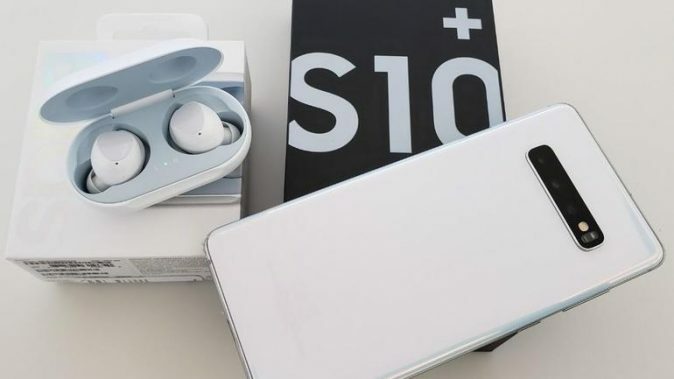 To enter in this 2nd Samsung Galaxy S10 Plus Smartphone Giveaway grab your free entries by following few simple steps listed down below! No notch, no distractions. Precise laser cutting and a Dynamic AMOLED screen that’s easy on the eyes make the Infinity Display our most innovative yet. Ultrasonic in-display fingerprint ID protects and unlocks with the first touch. Wireless PowerShare lets you charge Galaxy devices or even a friend’s phone right from your device. Intelligent Wi-Fi reaches faster speeds with Wi-Fi 6, connecting reliably and securely even on public networks. And it seamlessly switches to LTE to hit incredible data speeds up to 2.0Gbps. Bonus entries: Share your referral link with friends to get an additional 3 entries for each person who enters through the link. Lucky Winner will be drawn on 04/01/19 to take home the grand prize!